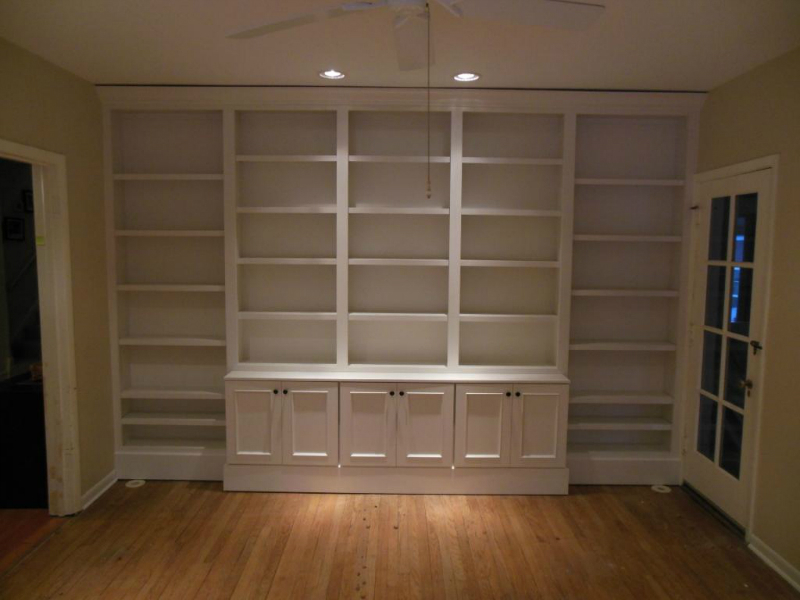 Carpentry Services in Lake Bluff, IL | Country Living Construction Group, Inc. 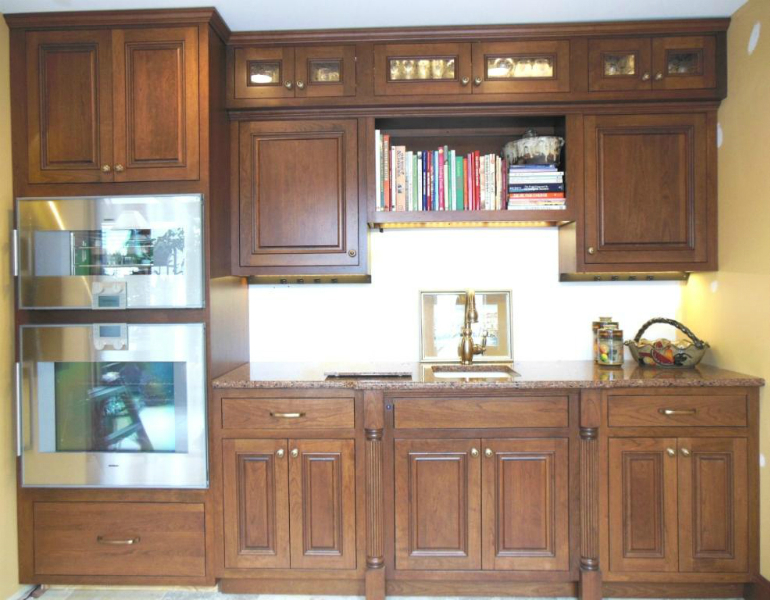 Since 1978, Country Living Construction has provided high quality craftsmanship and carpentry services in Lake Bluff, IL and surrounding communities. We are proud to work with customers to create a home they are proud of. 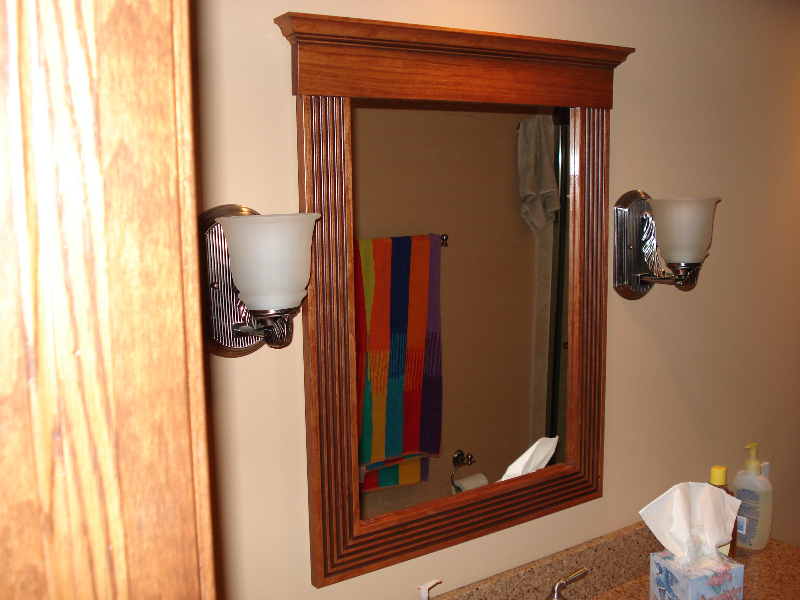 With a Master Carpenter on staff, you can count on receiving premium carpentry products including: custom cabinets, handrails, shelving, bathroom mirrors and more. 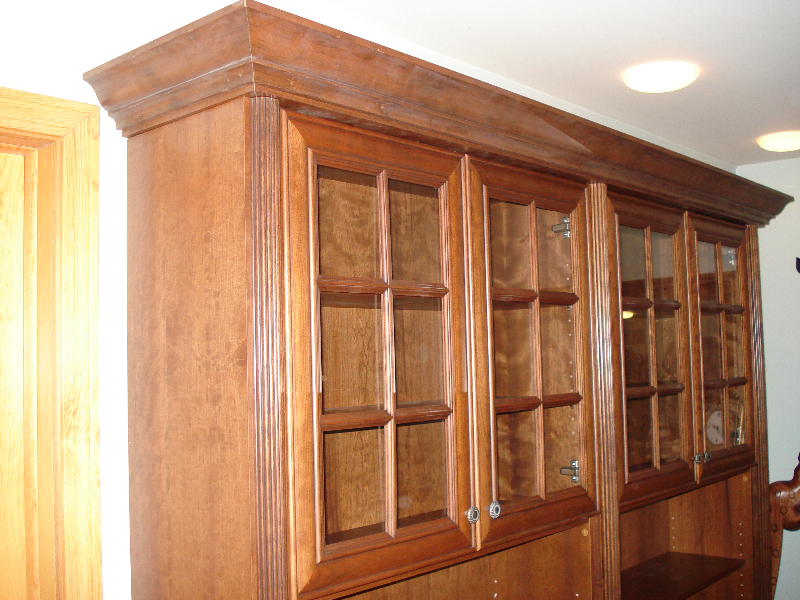 We are proud to be the remodeling firm customers across the area trust. 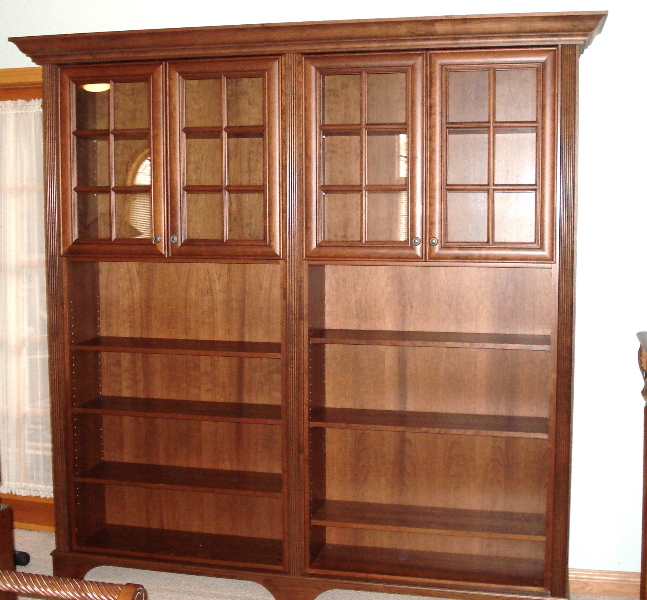 To see a sampling of our miscellaneous projects and products, please look through the photo gallery below. 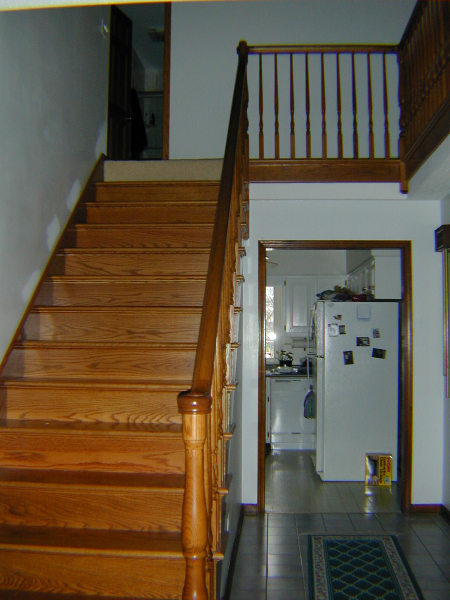 For more information on how we can improve your home through remodeling and home improvement services, please contact us today at 847-244-8080.